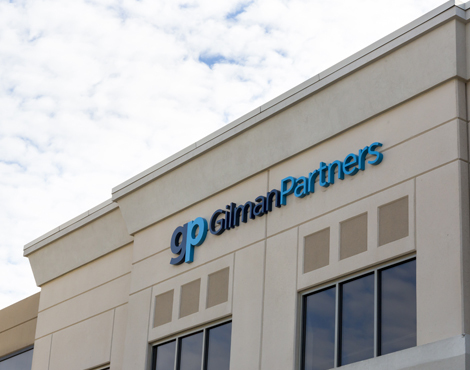 Gilman Partners is the leading retained executive search firm and talent advisory in the Midwest serving clients from our headquarters in Cincinnati and Chicago office. If your organization is looking for a proposal or just more information, let's start the conversation and discuss your organization's recruiting needs. Contact Tom Gilman at tgilman@gilmanpartners.com or 513.842.5333. If you are a candidate interested in submitting your resume, click here.